Don Smith (California, United States) on 6 April 2016 in Landscape & Rural. I just finished up teaching a three-day private with a client in Big Sur. As promised, I have posted Part 2 of my 10 Tips to Improve Your Wildflower Images. 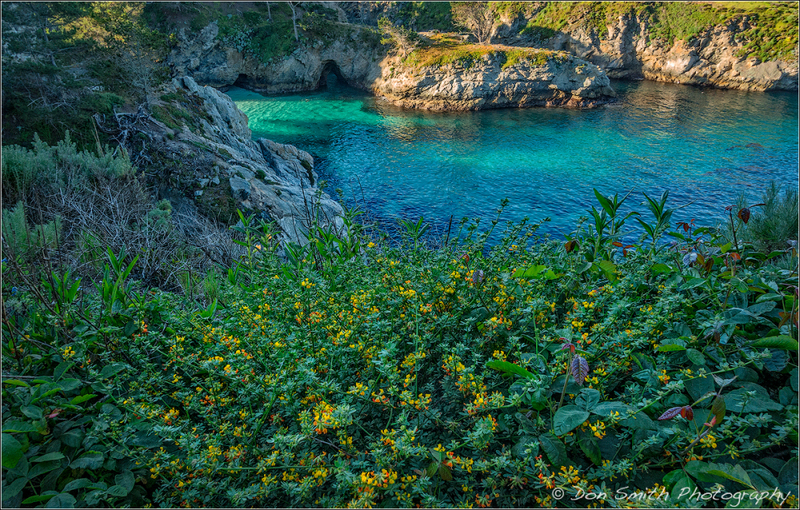 Here is a shot that I captured just after Point Lobos State Reserve opened this morning. I've always loved the beautiful turquoise water in the Cove. I am official jealous ... you have all that stunning landscape for subject matter. Wonderful array of colours in this lovely scene Don.